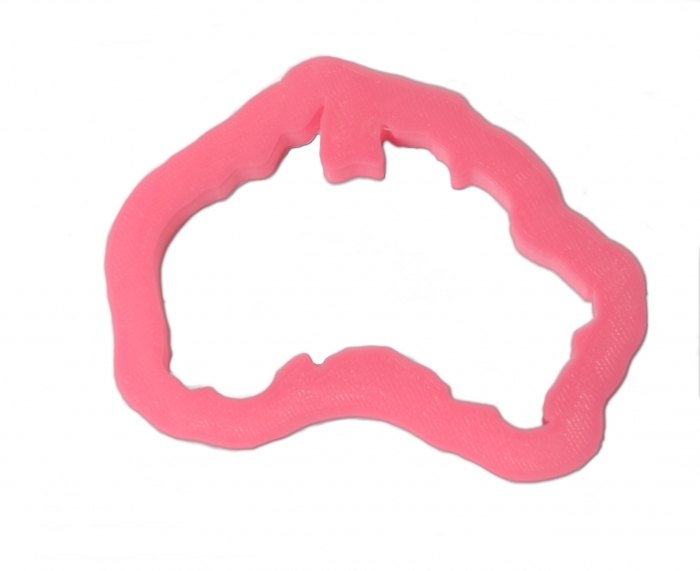 Map of Australia plastic cookie cutter - exclusive design. Made in Australia from PLA. NOTE: Do not dishwash your cutters, wash in warmy soapy water, rinse and air dry.